Mark your calendars boys and girls — here is the NRA’s initial 2019 National Match schedule. 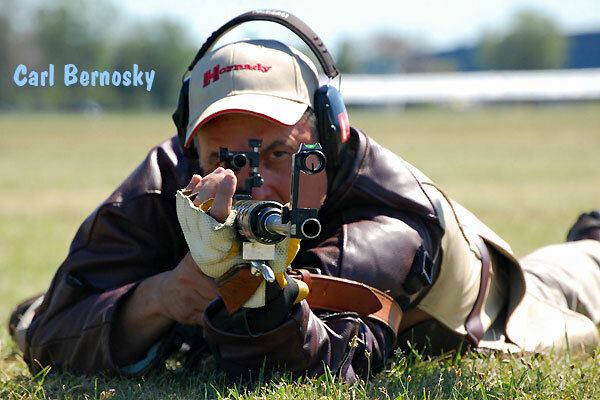 This includes the National High Power Championship, National Pistol Championship, Smallbore Championship, World Shooting Championship (WSC) and other major national events. 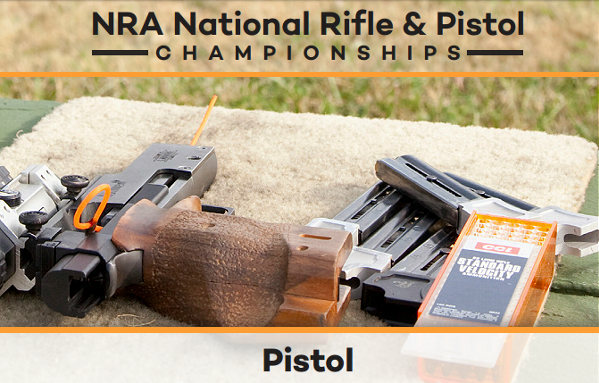 For most events, you can click the link to access an official NRA championship page for that discipline. NOTE: Some dates/venues have not yet been finalized. 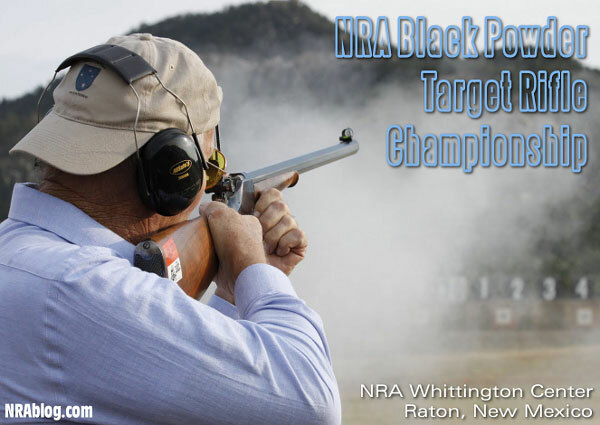 To get more information, visit compete.nra.org or send email to: comphelp@nrahq.org. 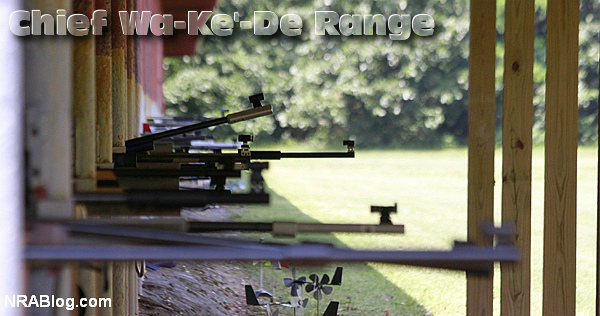 For more information about NRA Championship events, call (877) 672-6282 or email Comphelp@nrahq.org. 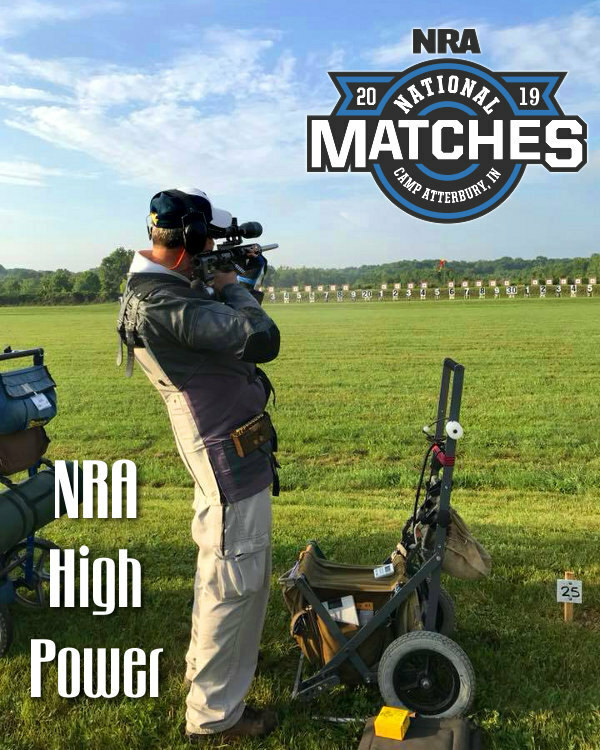 Share the post "NRA 2019 Championships — Preliminary Calendar for Next Year"